The Accreditation Agency Curacao (AAC) is an independent and professional Accrediting Agency of Higher Education located in Curacao. The AAC is officially recognized by the Ministry of Education, Science, Culture and Sports of the Government of Curacao. The AAC conducts procedures for the accreditation of educational programs in all disciplines (program accreditation) as well as procedures for the accreditation of educational institutions. Our processes are based on both the European and American standards. The following pages will present the accreditation procedures and provide you with the most essential information. 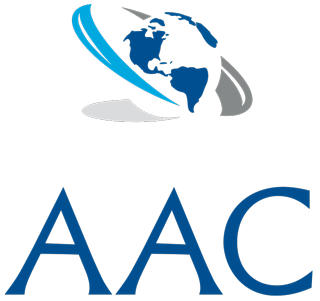 The goal of the AAC is to ensure that institutions of higher education in the Caribbean, Latin America and around the world meet highest international recommended levels. We are experts in quality assurance of full time, part time and distance learning and institutional accreditation. Higher education institutions have primary responsibility for the quality of their provision and its assurance. Quality assurance responds to the diversity of higher education systems, institutions, programs and students. Quality assurance supports the development of a quality culture. The Accrediting Agency Curacao (ACC) is an independent agency which was established to promote, audit, and report on quality assurance in national and international higher education. It operates independently of governments and the higher education sector. The ACC was established in 2017, and formally recognized by the government of Curacao, with the responsibility to establish educational standards and accredit institutions and programs in higher education. The system for quality assurance and accreditation is designed to support continuing quality improvement and to publicly recognize programs and institutions that meet required quality standards. The standards and guidelines for quality assurance in the European Higher Education Area (ESG; 2015) are adopted by the ACC. The European Association for Quality Assurance in Higher Education (ENQA) developed these standards in co-operation with the European Students’ Union (ESU), the European Association of Institutions in Higher Education (EURASHE) and the European University Association (EUA). The focus of the ESG is on quality assurance related to learning and teaching in higher education, including the learning environment and relevant links to research and innovation. In addition, institutions have policies and processes to ensure and improve the quality of their other activities, such as research and governance. 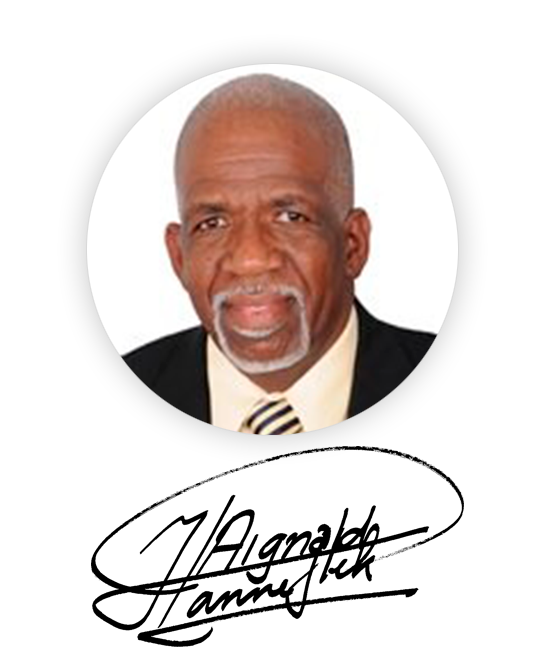 • Quality assurance takes into account the needs and expectations of students, all other stakeholders and society. On these premises the ACC has developed a set of standards for quality assurance and accreditation of higher education institutions. These standards are based on what is generally accepted as good practice in higher education. The standards are described and detailed in several stages. First, there are general descriptions for each of the eleven major areas of activity. Second, these are broken down into sub-standards dealing with requirements within each of the major areas. Third, within each of those sub-standards there are a number of implementations that are carried out in good quality institutions. To evaluate performance in relation to these standards, an institution should investigate whether these implementations are carried out and how well the process is conducted. • The Agency must have an established legal basis and should be formally recognized as quality assurance agencies by competent public authorities. • ACC is independent and acts autonomously. We have full responsibility for our operations and the outcomes of those operations without third party influence. • AAC has adequate and appropriate resources, both human and financial, to carry out our work. • AAC has in place processes for internal quality assurance related to defining, assuring and enhancing the quality and integrity of our activities. • AAC will undergo an external review in order to demonstrate our compliance with international standards. • External quality assurance should address the effectiveness of the internal quality assurance processes described in the ACC Standards. • Full reports by the experts should be published, clear and accessible to the academic community, external partners and other interested individuals. • External quality assurance should be defined and designed specifically to ensure its fitness to achieve the aims and objectives set for it, while taking into account relevant regulations. Participants should be involved in its design and continuous improvement. • External quality assurance processes should be reliable, useful, pre-defined, implemented consistently and published. They include – a self-assessment or equivalent; – an external assessment normally including a site visit; – a report resulting from the external assessment; – a consistent follow-up. • External quality assurance should be carried out by groups of external experts that include (a) student member(s). • Any outcomes or judgments made as the result of external quality assurance should be based on explicit and published criteria that are applied consistently, irrespective of whether the process leads to a formal decision. • Complaints and appeals processes should be clearly defined as part of the design of external quality assurance processes and communicated to the institutions.